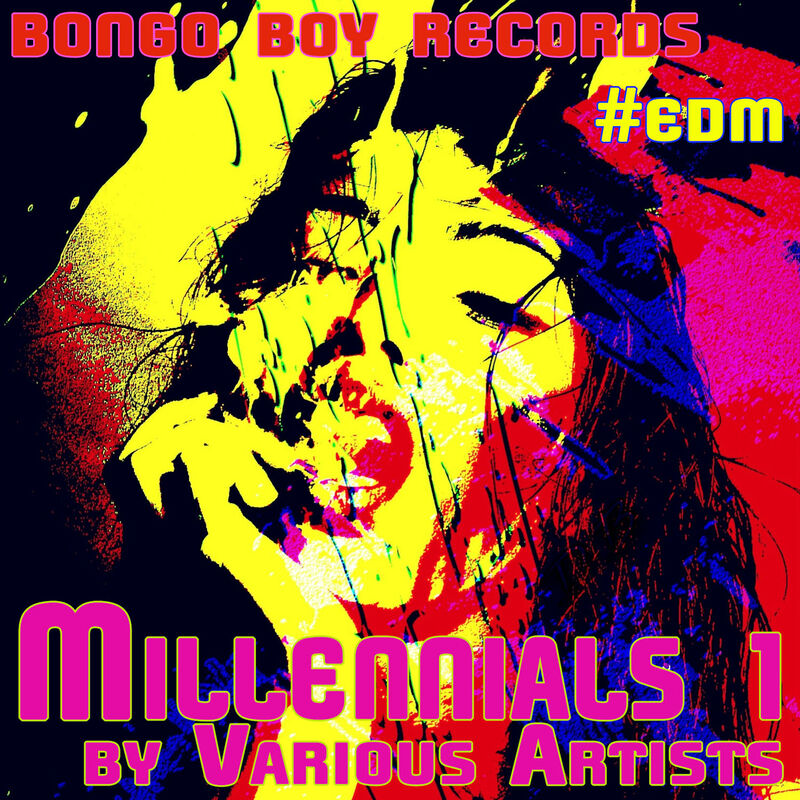 Millennials 1", by various artists is an EDM release from Bongo Boy Records. This combination of various artists takes such as Korvaz with the track titled "Gravity Defied feat. JR Hilcher", is a rather cross between EDM and pop music. You get this sense of energy that can be heard if the song were played within the walls of a club setting. Whereas played otherwise the track becomes just suitable for the ears, that you fine it joyful yet fine. It has a formula that does not distress but has a continuous beat to it. Same would have to go for another track by Sharon Lia Band called "Fairytales", which is straight out of the 70's to 80's time frame, being much like "Funkytown" by Lipps Inc. Similar usage of melodies of the tone of the music is what makes the similarities right. Vocalization does not come close, but still has some style to its voice factor. Altogether though, that track alone is really catching and has a styling that will not leave your head for sometime. 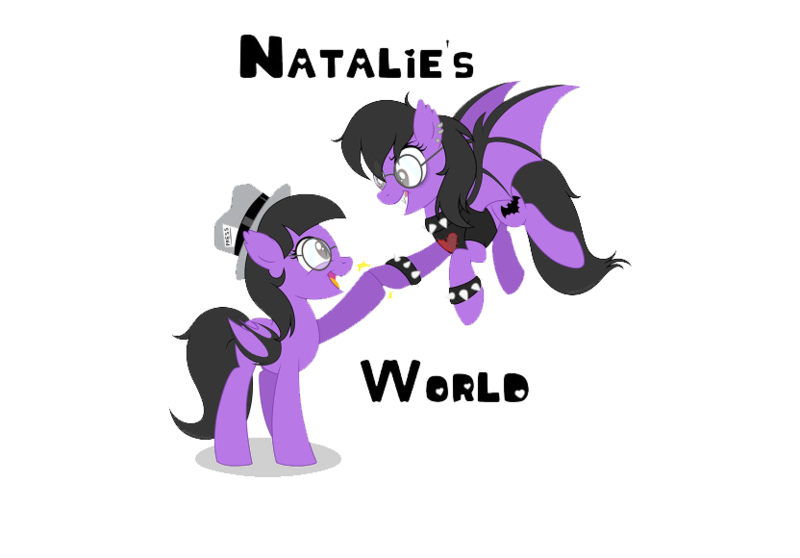 "Ready For The World (EDM) feat. Keith Hines Production" from Tammi T is strictly dance-able from start to finish clearly. Vocals are on point, with the musical melodies being so upbeat in tone, the music never lets down. It keeps up this energy that has this swaying motion to it, that it never wants to end the song. It is surely one you can find one self hearing on serious of overplays. Now "Attack!" by Les Fradkin is an EDM track like no tomorrow. It has this vibration of energy that is another one of those out of the 80's time loops. You get this idea of it when hearing it. So much going on for it, it builds up the melodies of the music with ease, you can find yourself moving yourself to the beats instantly. A lot of the other various artists on this "Millennials 1" by Various Artists album release is just so fulfilling and loads of fun, you will find at least one track if not two to keep you entertained. It's how this album plays itself outward really. You get hit with such energy from this assortment of melodies you cannot resist to dance to the beats!